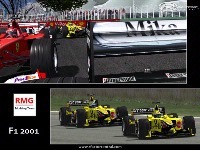 Formula 1 2001 Season. 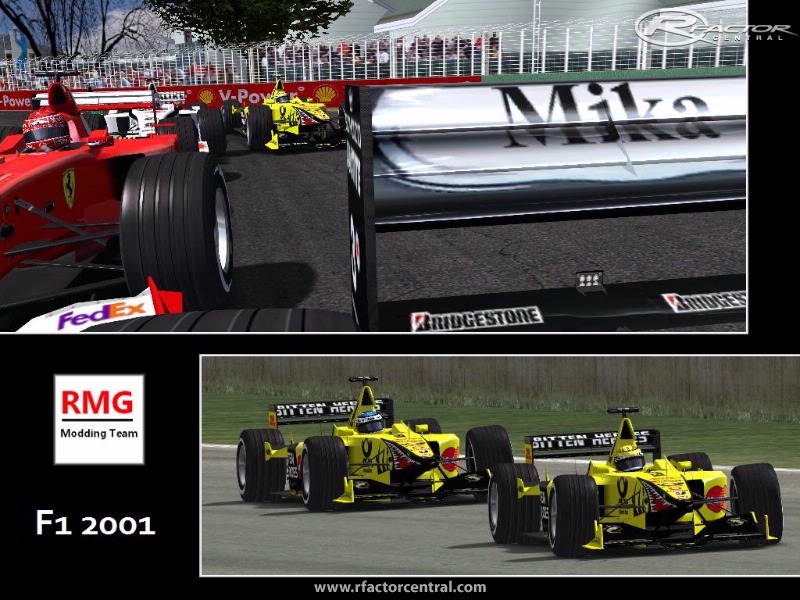 Includes all drivers and teams of the Formula 1 2001 season. This Mod is complete SELF Made. Nothing is converted from F1 Challenge anymore. Hey I'd like to play this mod. Project is still alive? Hello any news about the MOD. please tell us some news! awful 99 mod?, u shitting me?, its sensational, has some room for improvement but they all do! was looking forward to this 01 mod, saw vid on youtube, was getting excited! What license? That's nonsense as there isn't any. Or else WCP wouldn't be able to release their awful 99 F1 mod. Same game it's taken from.